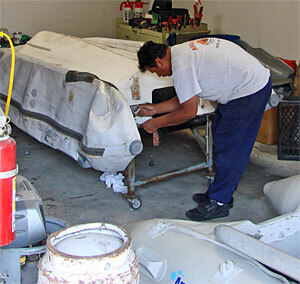 Dinghy Service and Repair and Inflatable Sport Boat Service and Repair for Most Makes and Models. 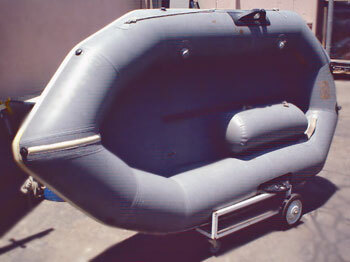 We can service dinghies and sport boats from almost any manufacturer. 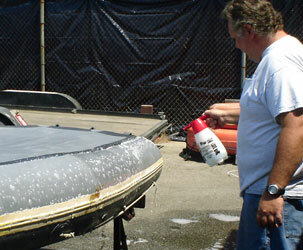 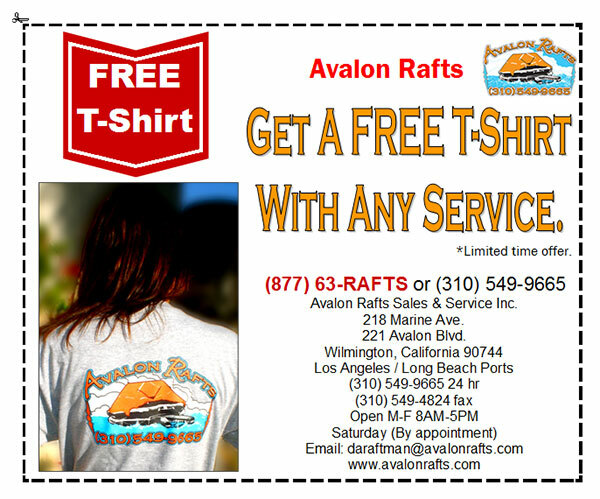 Avalon Rafts is an authorized service dealer for Achilles, Avon, AB Inflatable, Ribcraft and Zodiac. 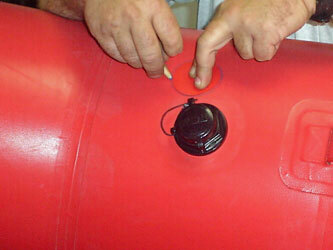 Patch markup (above). 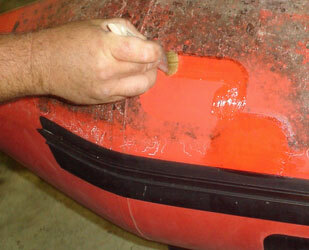 Dinghy repair (below). 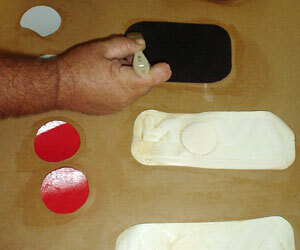 Prepping and gluing for inflatable boat patch.